The 2019 edition of the Vuelta a España is likely to make a visit to French territory. The Spanish grand tour is set to start in Torrevieja, Alicante. The departure of the 2017 edition of the race was in Nimes, France and the Aubisque has been included in the competition. 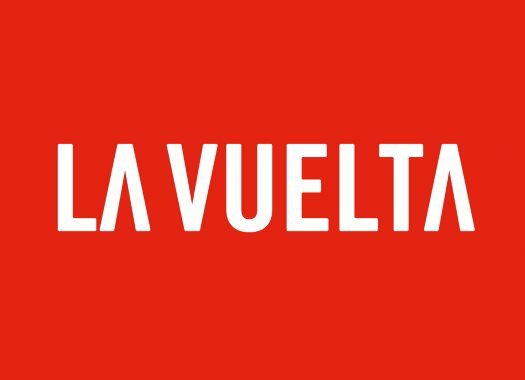 "The Vuelta will have an international profile in 2019," said race director Javier Guillen to Spanish news agency EFE. "Our relationship with the Tour and with France is excellent and we will continue featuring that country." Following the good relationships between the two countries and races, the race director doesn't rule out that the French grand tour visits the Basque Country and features climbs like the Balcon de Bizkaia, which was included in the 2018 edition of the Spanish race. "ASO has intentions of going to the Basque Country because it is an extraordinary cycling place. "I will support that the Tour goes into the Basque Country, the Monte Oiz has worked out well and the public's response was huge." The Vuelta a España is also thinking about getting to new places of the Spanish geography that are well known by the peloton due to training camps. "The idea of the Canary Islands is getting close," Guillén explained. "My dream is to take the Vuelta to the islands, but we have to take into account that it is difficult to get there and the transfer is expensive. "We will have to study financing solutions with the public and private support."